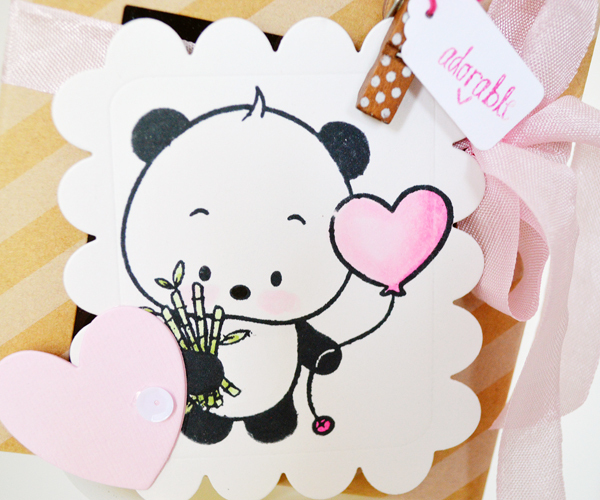 Aaaww Lori, your panda creations always are fabulous! That is one fine set you have there! 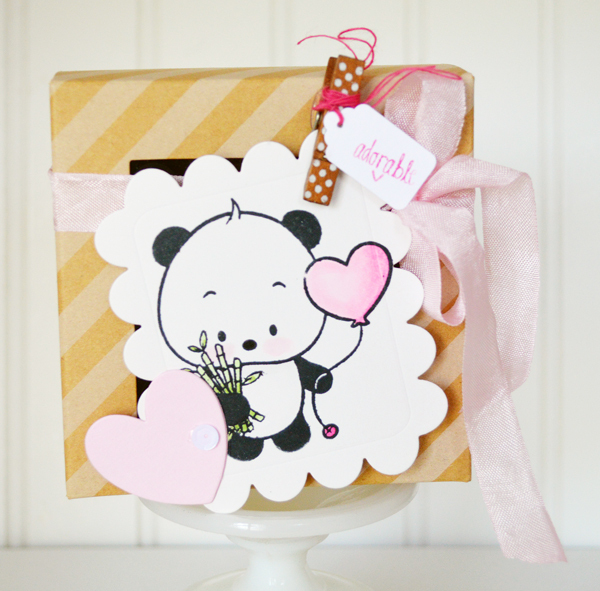 Loooove what you did with the Kitty Bee Designs panda! I spy the kissing pandas too which is my favorite!! You have some awesome packaging ideas. There's just something about pandas, isn't there. They are so cute. Oh my - this is soooo adorable! 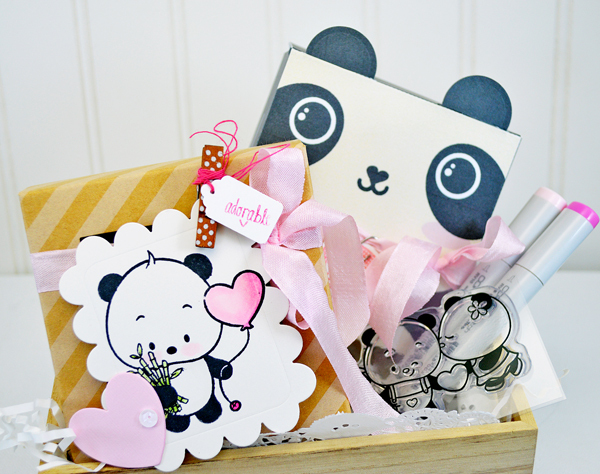 fabulous little set and wonderful Pandas! TFS and have a wonderful weekend. That panda is just wayyy too CUTE!!! 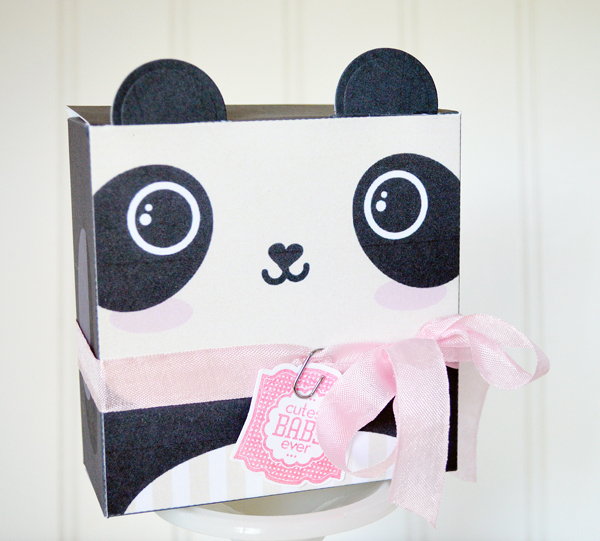 Super cute Lori.......Perfect Panda Project, I'd say! !